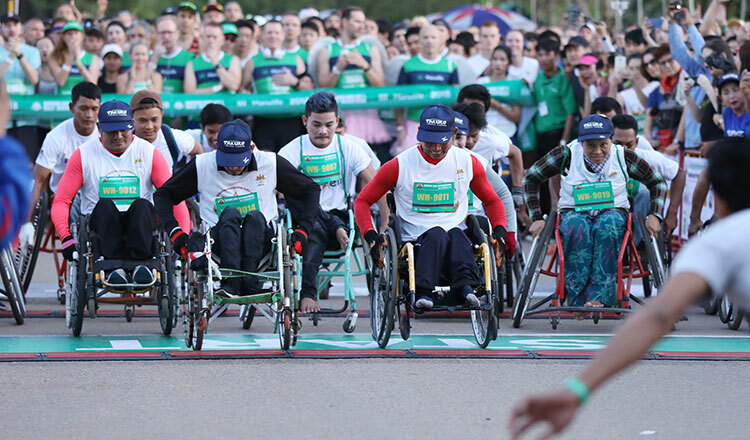 At least 10,500 runners from 78 countries joined this year’s Angkor Wat International Half Marathon in Siem Reap province on December 2. 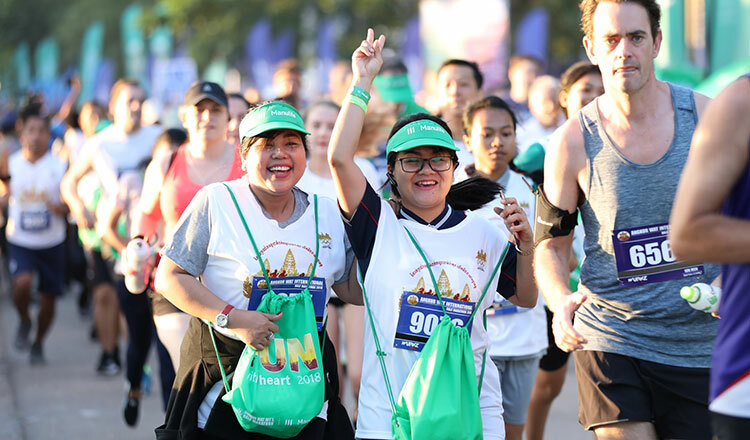 Sponsored by Manulife Cambodia, the half marathon was categorised into three – 3K, 10K and 21K runs. 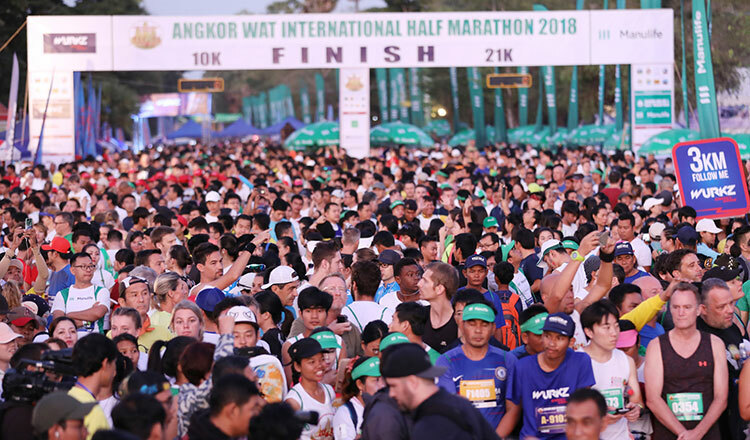 Minister of Tourism Thong Khon noted before the gunstart that the marathon is aimed at promoting tourism, health and wellness, as well as environmental awareness in Siem Reap. Decent event. But delayed start by over 15 mins. POOR organisation. Poor organisation! 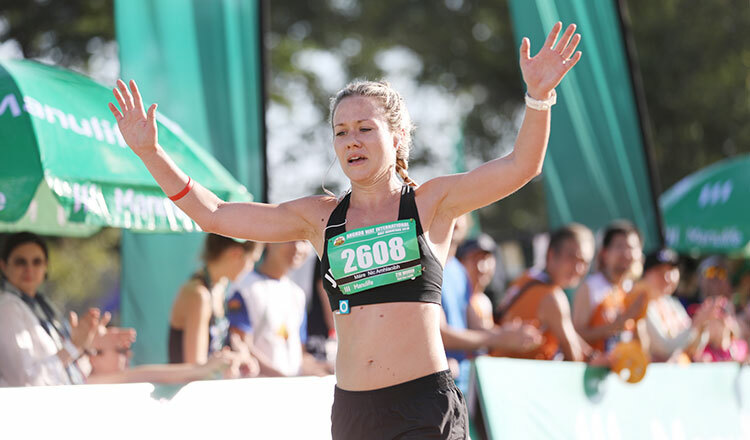 I ran in the last months in the most of the country’s in SEA! In the finish line very good food for all! This one was the most expensive and we got banana and water! You are doing it for 23 years! The runners deserve better! Where are the official photos??? I am waiting for the official pictures too!! Am I asking too much? Poorly organized. Poor organization – delayed start when heat is building up. Heard this was because some speech from politician was to be delivered ? Last time am participating in this. Still waiting for the pictures!